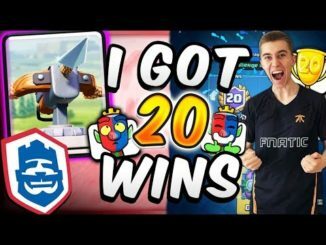 UNBELIEVABLE 20 WIN GRAVEYARD DECK!! 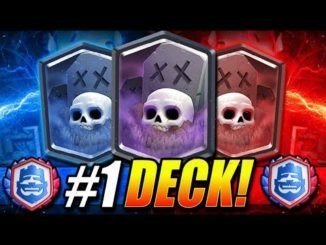 THE BEST GY DECK IN CLASH ROYALE! 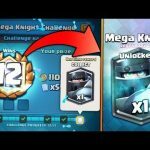 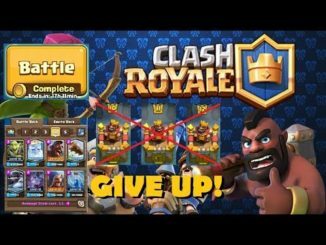 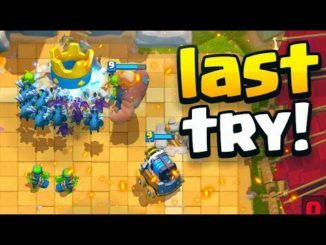 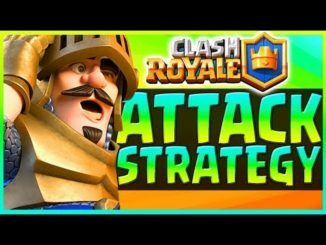 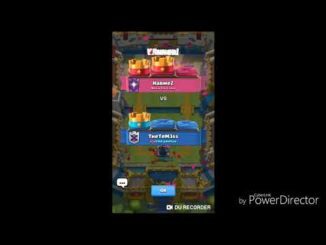 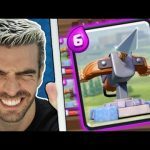 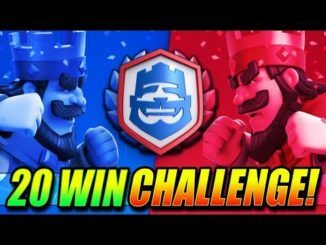 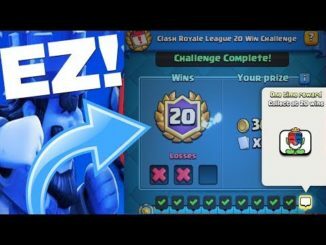 MI-A PICAT LEGENDARA MEA PREFERATA + LEVEL 11 – CLASH ROYALE ! 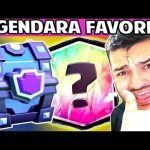 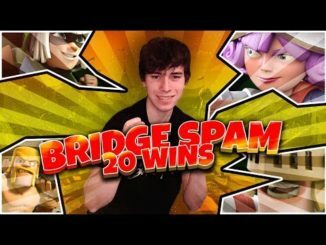 USEI O DECK MAIS ODIADO DO CLASH ROYALE E ME DEI BEM!